There’s no denying that IBM and Microsoft are both pillars of the Silicon Valley tech world. Though there is a 64-year gap between the founding of the two companies (Microsoft famously started in the garage of Bill Gates in 1975, but IBM got its start all the way back in 1911), both have become synonymous with innovation and, perhaps more importantly in today’s fast-paced tech industry, longevity. Over the years, the two companies have gone head-to-head in the battle for tech supremacy. And simultaneously, have competed for attracting the best tech talent to help elevate their respective companies above one another. As a result, the question of “who pays more: IBM or Microsoft?” has been one that many engineers, product managers, data scientists, and other tech leaders have posed over the years. If you thought this was going to be a neck-and-neck race, this first comparison of the average IBM and Microsoft salaries certainly doesn’t look that way. According to Paysa data, the average IBM employee salary is $108,000 per year. A respectable salary, no doubt, but it pales in comparison to what the average Microsoft employee salary looks like. Microsoft salaries average out to an impressive $195,000 per year, including a $168,000 base salary, $13,000 annual bonus, and $14,000 in equity each year. It is worth noting, of course, that IBM currently employs more than three times the number of people than Microsoft. According to recent data, Microsoft has approximately 124,000 employees, while IBM has over 386,000. Such a discrepancy should be considered when looking at the overall averages, although as you’ll see when looking at role-specific IBM and Microsoft salaries, the gap between the two companies consistently lands in Microsoft’s favor. Product managers play a mission-critical role in the success of any tech company, which is why product manager salaries are often well-above industry averages. 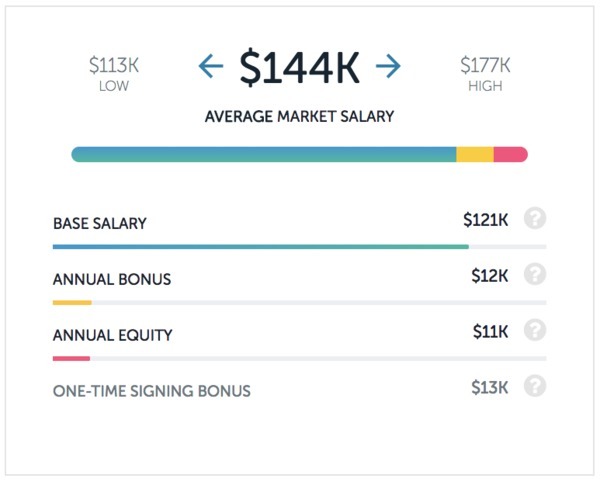 While the average product manager earns $125,000 per year, IBM salaries for product managers average around $134,000 per year. That includes a $120,000 base salary, and $7,000 each in annual bonus and equity. At Microsoft, however, product managers can expect to earn considerably more. The average Microsoft salaries for product managers come out to around $219,000 per year, comprised of a $190,000 base salary, $14,000 bonus, and $15,000 in annual equity. 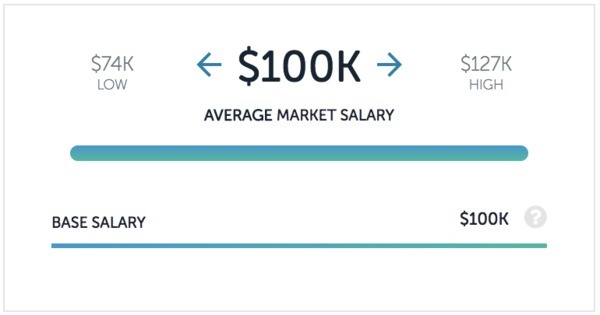 It is no secret that software engineers make great money pretty much anywhere they go. But if there were two companies you would expect to really value their engineering talent, it would be IBM and Microsoft. At IBM, software engineer salaries average out to $119,000 per year, including a $104,000 base, $6,000 bonus, and $8,000 in annual equity. Microsoft remains ahead in this comparison as well, although with a notably smaller gap than in the two previous comparisons. Microsoft salaries for software engineers total out to $144,000 per year. That includes a $121,000 base salary, $12,000 annual bonus, and $11,000 in equity each year. Data scientists are fortunate enough to be among the most in-demand tech talent on the market today. Though the role is fairly new to the tech world, the impact a great data scientist can make on an organization like IBM or Microsoft cannot be overstated. IBM salaries for data scientists aligned with the national average of $100,000 per year. But, at Microsoft, that salary is significantly above the national average. Microsoft data scientist salaries average out to a whopping $176,000 per year, including a $148,000 base salary, and $14,000 each in annual bonus and equity. Perhaps the disparity between Microsoft and IBM salaries is a new change, reflective of Microsoft’s exciting and steady growth of late. Or, perhaps the gap has always existed and it’s only now, with innovative new tools, that the information is out in the open. In either case, it appears that at least for now, Microsoft is the place to go for top tech talent. Visit Paysa today and check out our salaries page to begin exploring salary data for thousands of positions at every tech company you can imagine. Next ArticleWhere Do Product Managers Make the Most Money?